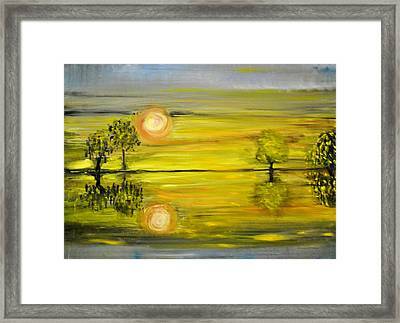 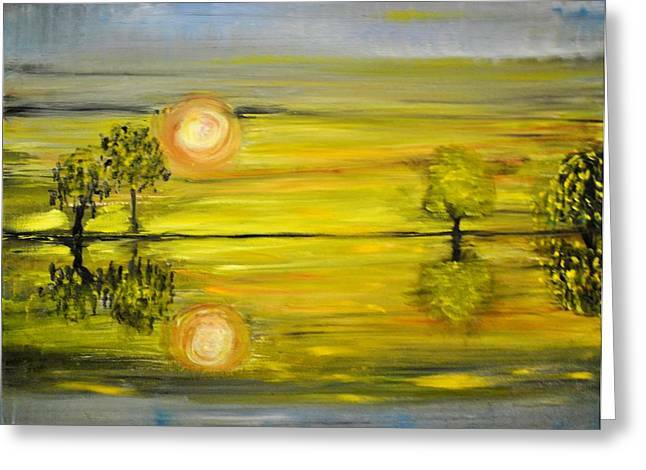 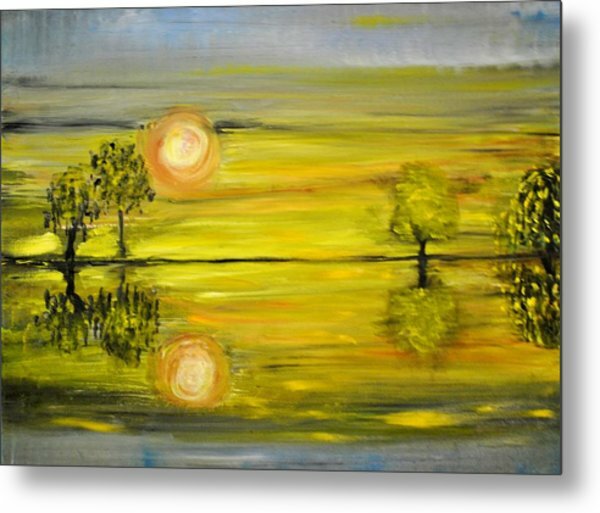 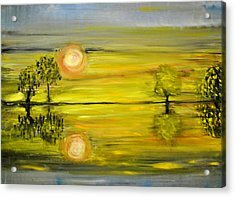 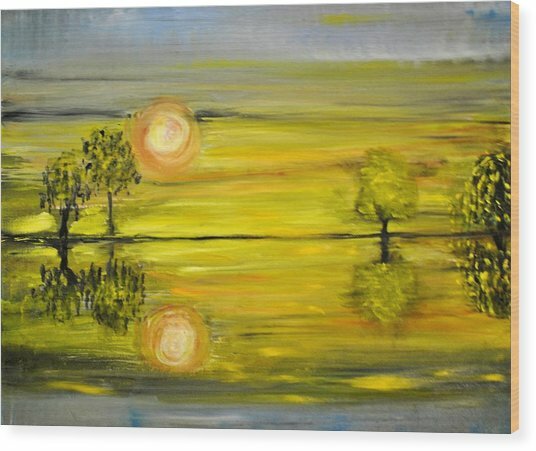 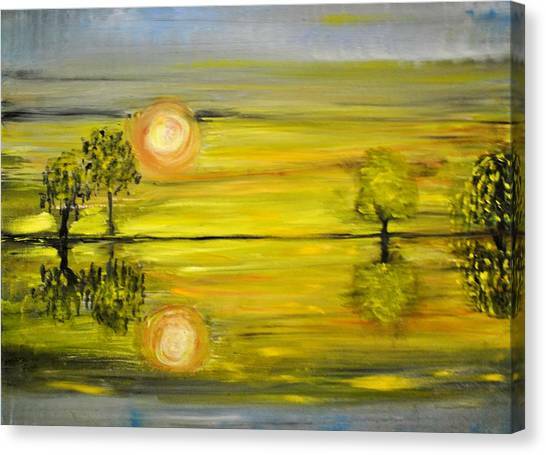 Calmness is a painting by Evelina Popilian which was uploaded on July 16th, 2010.
calm picture. very classic. 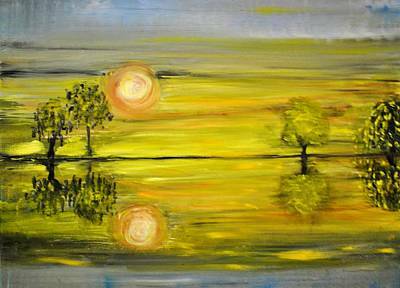 i agree with Ana, your style is coming through in your gallery.